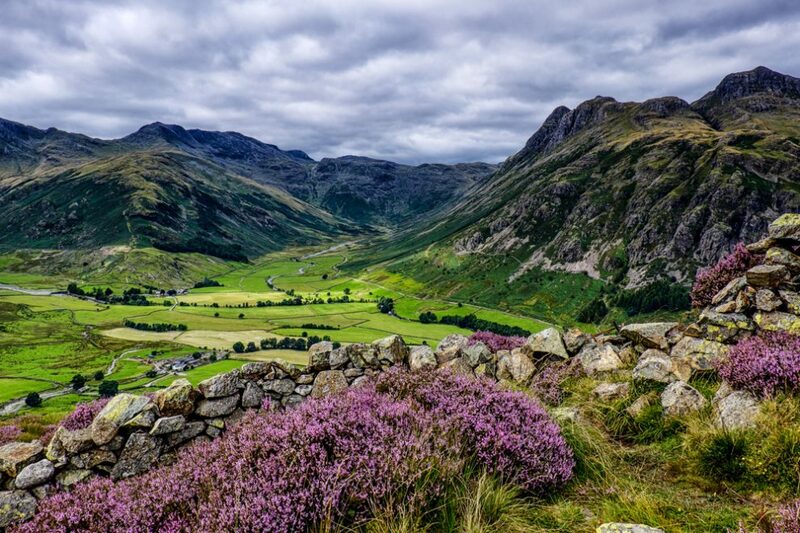 Discover the beauty of Lakeland on our Lake District guided walks. 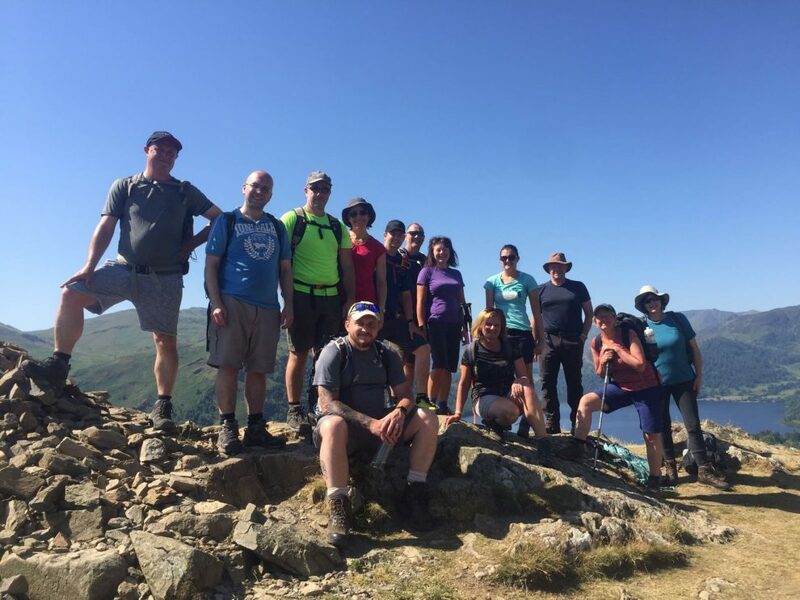 Our Lake District guided walks showcase the very best of the this beautiful area and ensure you have an adventure discovering new areas and meeting new people. 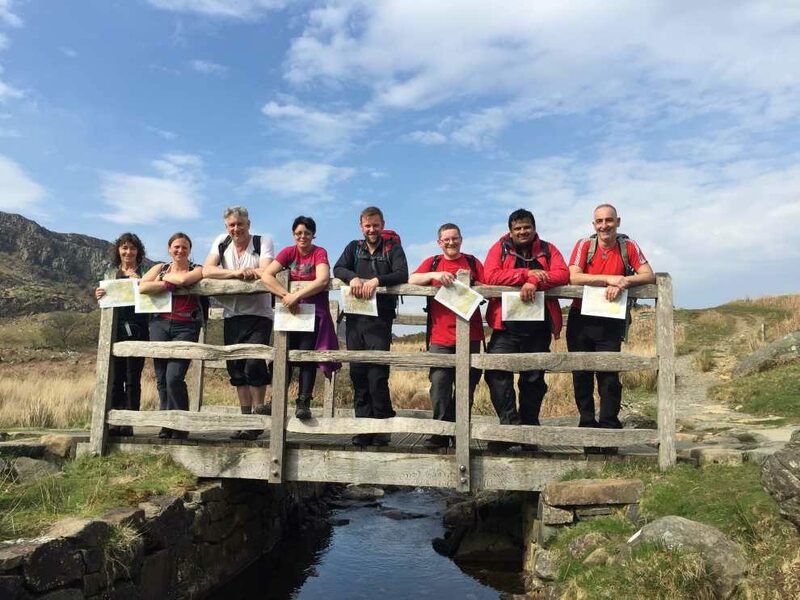 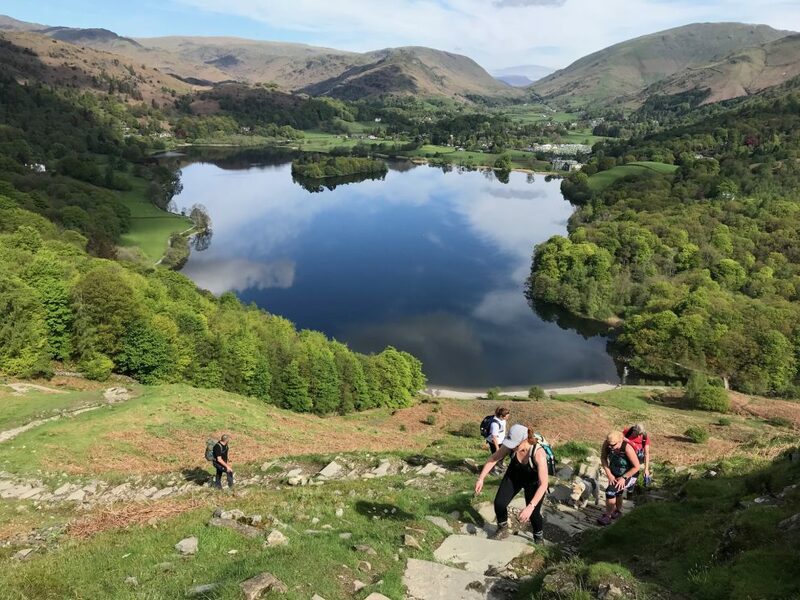 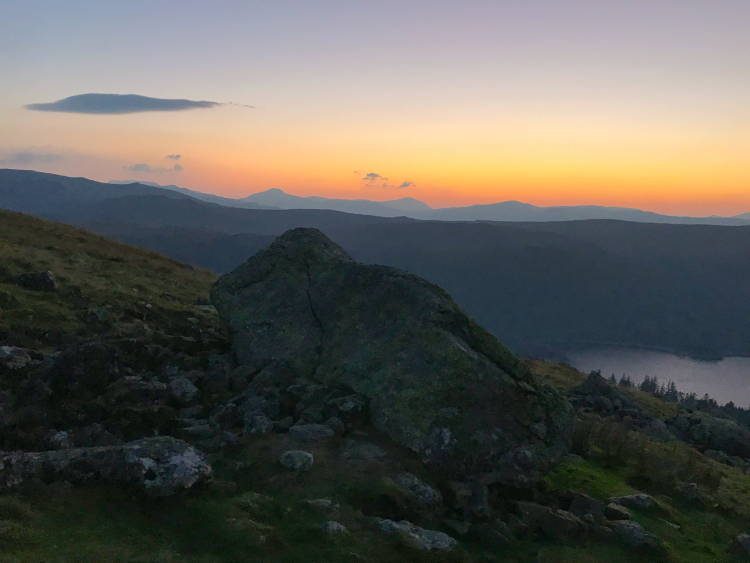 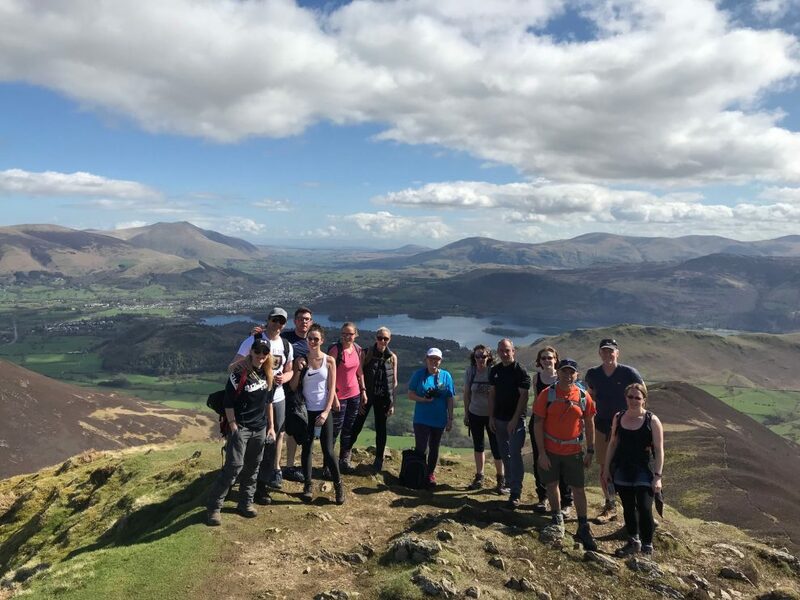 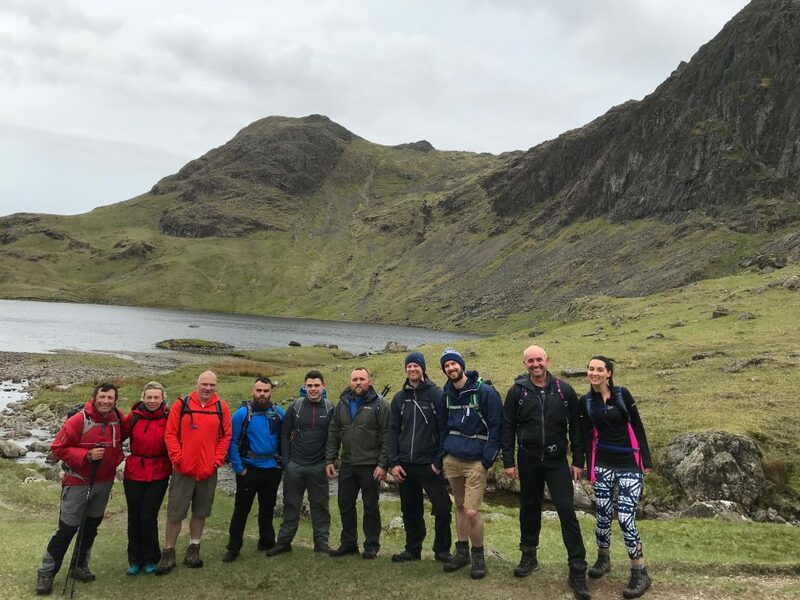 From multi-peak adventures to walks around stunning lakes, we have something for all abilities that will challenge and inspire you. 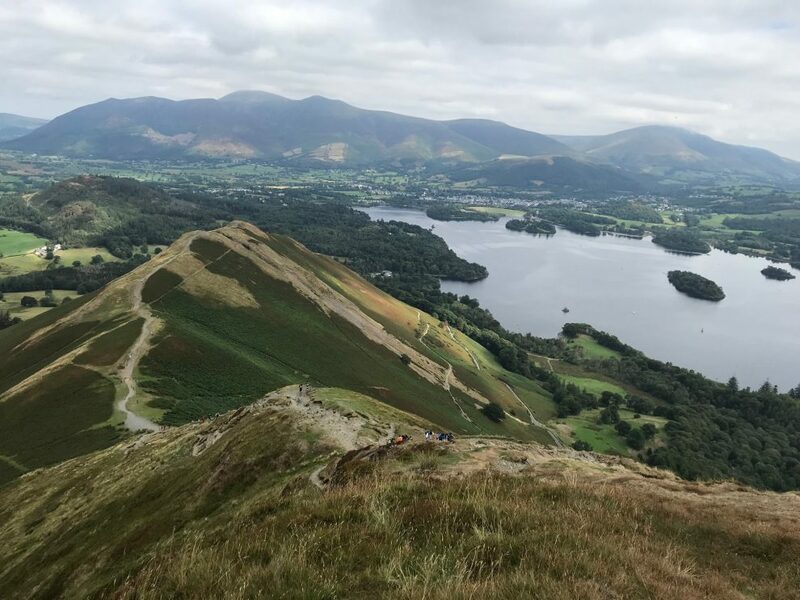 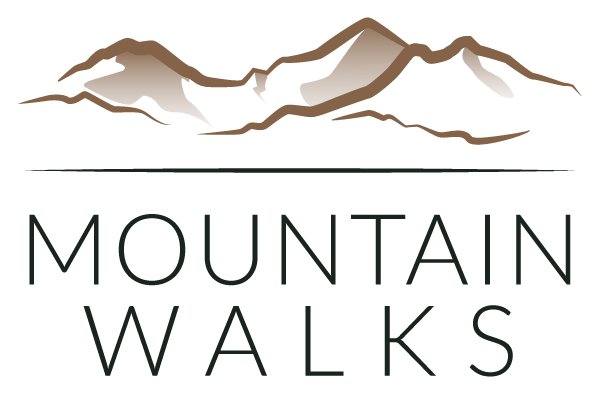 All our guided walks are unique to Mountain Walks and have been created to show you the very best of the Lake District. 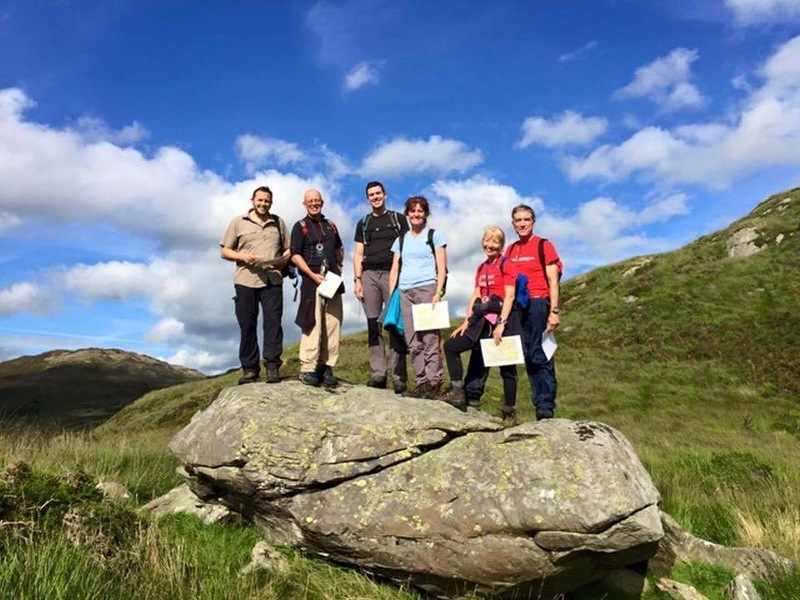 You can book your Lake District guided walk anytime through the website.